Many professionals working on polymer films have requested that a newer version of Film Processing be published that includes more recent technologies and addresses the latest literature. Film Processing Advances provides a timely response to these requests. 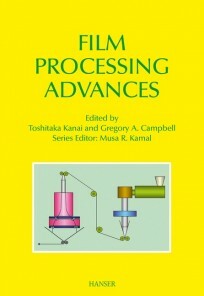 This edition is still a technically oriented book to be used by film processing professionals, graduate students, and researchers and it covers recent technologies of film extrusion, extruder screw design, die design, film structure, film temperature, crystallization dynamics, and film properties. Furthermore, Film Processing Advances focuses on multilayered films and recent developments relating to high performance films. 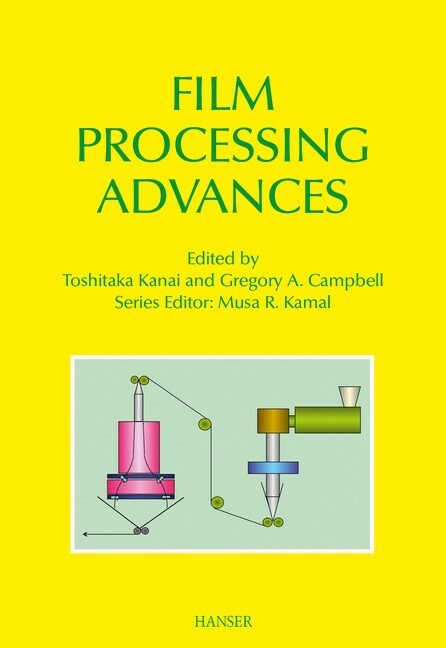 The chapters in this edition are all essentially new and were designed to complement the materials found in "Film Processing", which remains a relevant and important information resource.